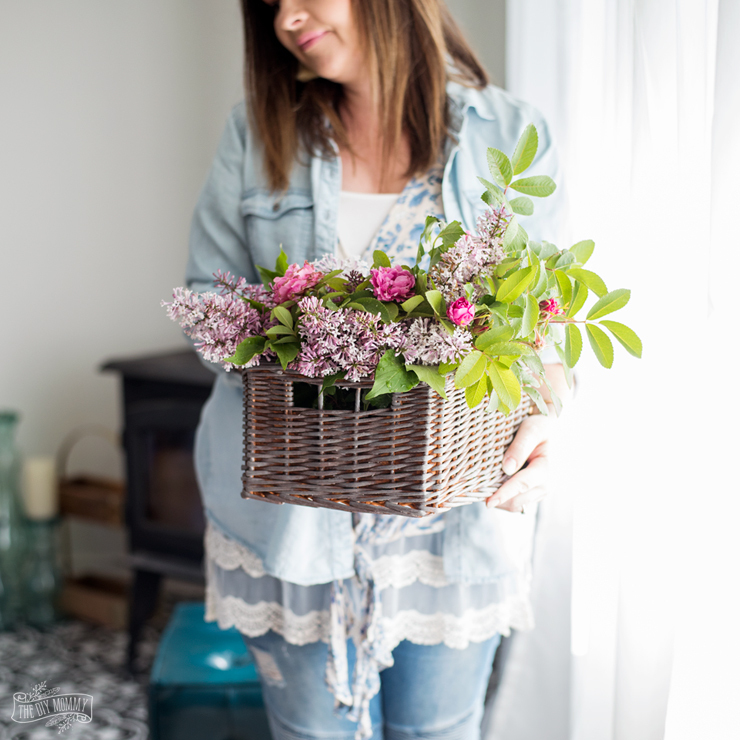 Learn how to turn an inexpensive wicker basket into a french vintage inspired basket with this step-by-step video tutorial, and take a look at Jamie Lundstrom’s new book: French Vintage Decor. 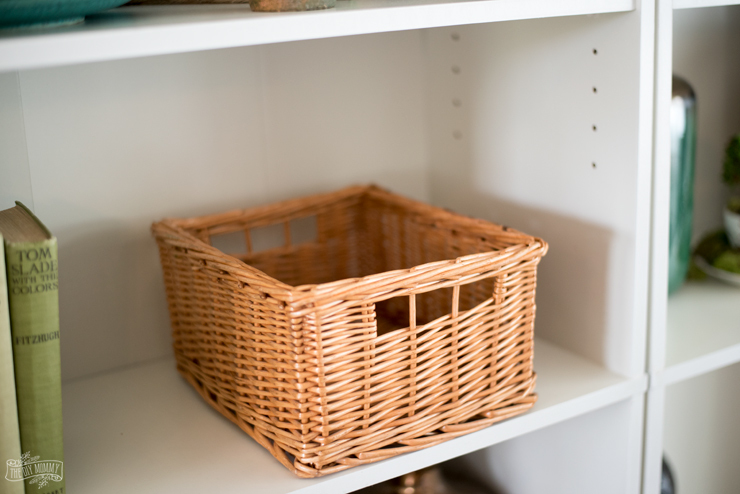 I love baskets in home decor for both visual and practical reasons, and I also love anything French country themed. 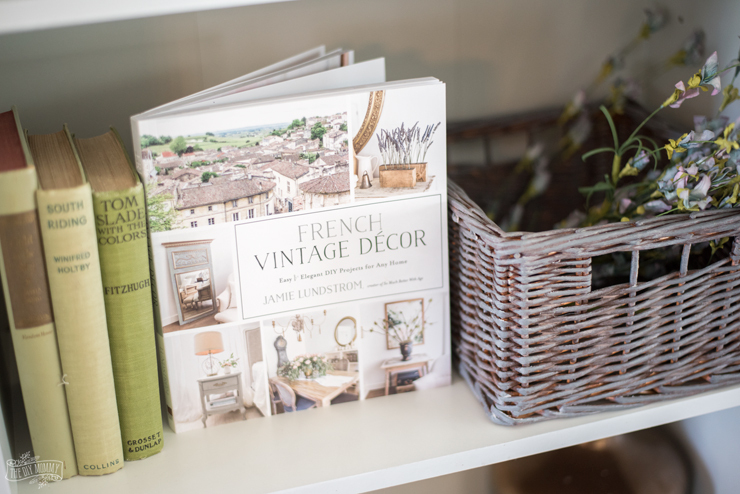 What better DIY for me to attempt than this French vintage basket from Jamie’s new book: French Vintage Decor!? 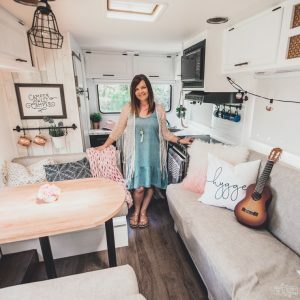 Jamie Lundstrom of So Much Better with Age is a talented fellow Canadian blogger with a gorgeous French Country aesthetic. Her new book just released yesterday, and I’d encourage you to grab your copy ASAP – it’s already a best seller! You can buy it from Amazon right here. 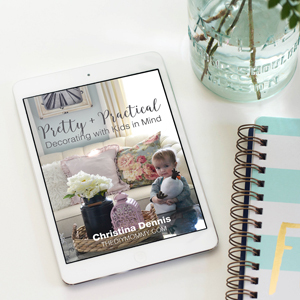 The book is chock full of 60 tutorials from painting furniture to creating small DIY projects. 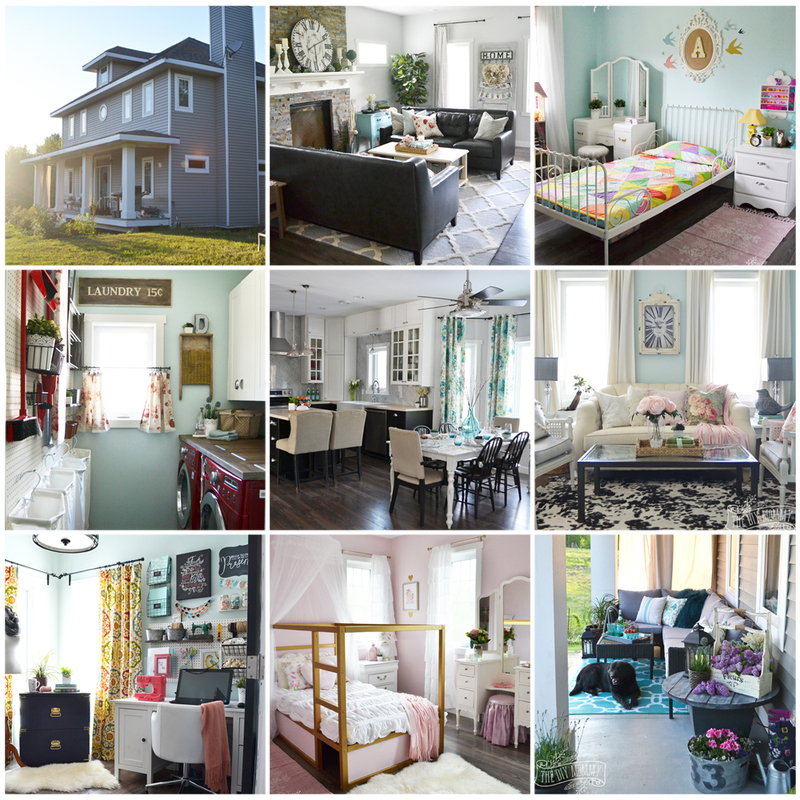 All of the projects are beautiful and straight forward – I had a hard time picking which one to do first! 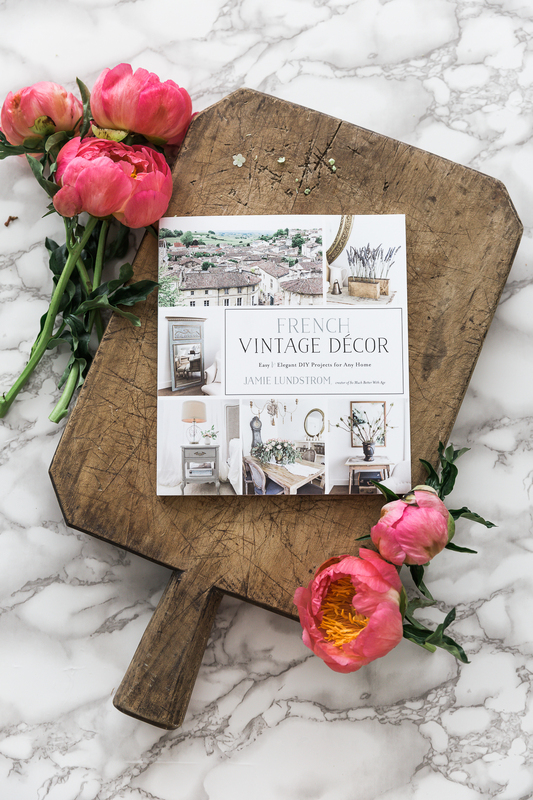 I’d recommend this book to anyone who loves French style and DIY and decor. Incredible job, Jamie! Jamie invited me to preview her book and try a DIY from it. 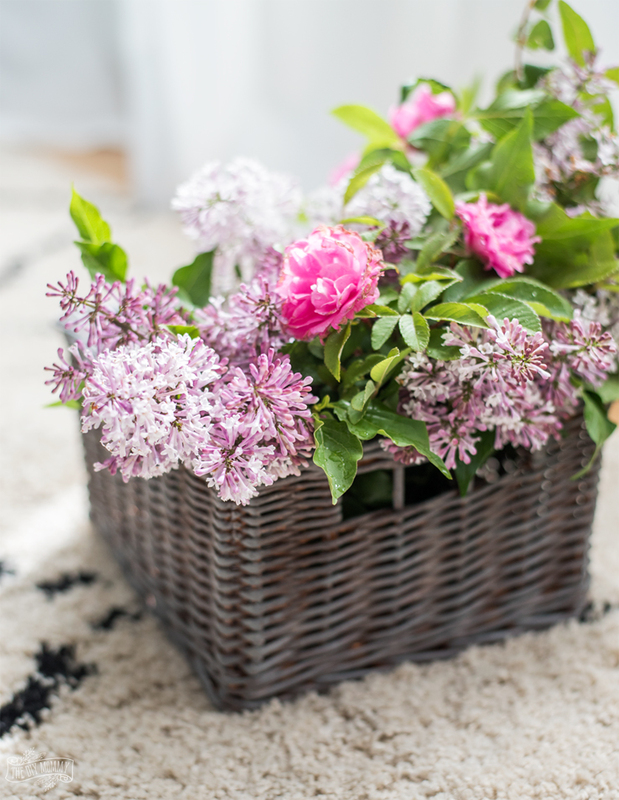 I chose to turn a plain wicker basket into something you might find at a French country market with her vintage basket tutorial from the book. 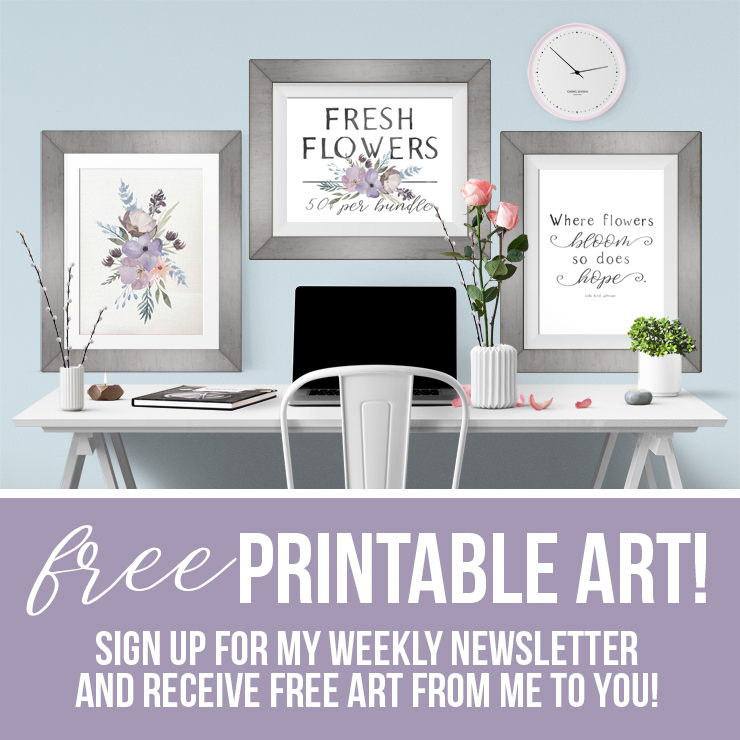 Make sure to buy your copy of French Vintage Decor ASAP to get the written directions for this project as well as dozens of other gorgeous French inspired DIYs. It’s just gorgeous, Christina! Thank you so much for all your help, sweet friend! I love ❤️ how you were able to change the orange colored basket into something that more fits into your decor style. I love watching your videos on YouTube. 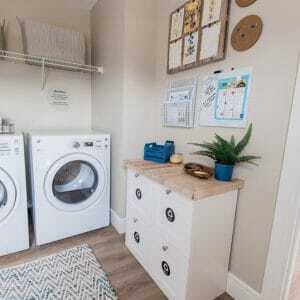 Great look with stuff around the house or easily available to purchase. Thanks! !